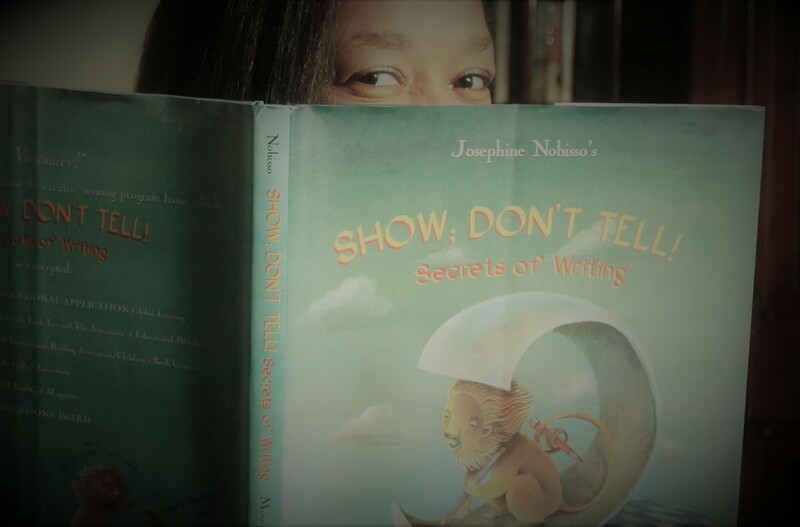 To our regional members: Do you have an upcoming book launch? 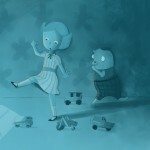 Recently gotten an agent? 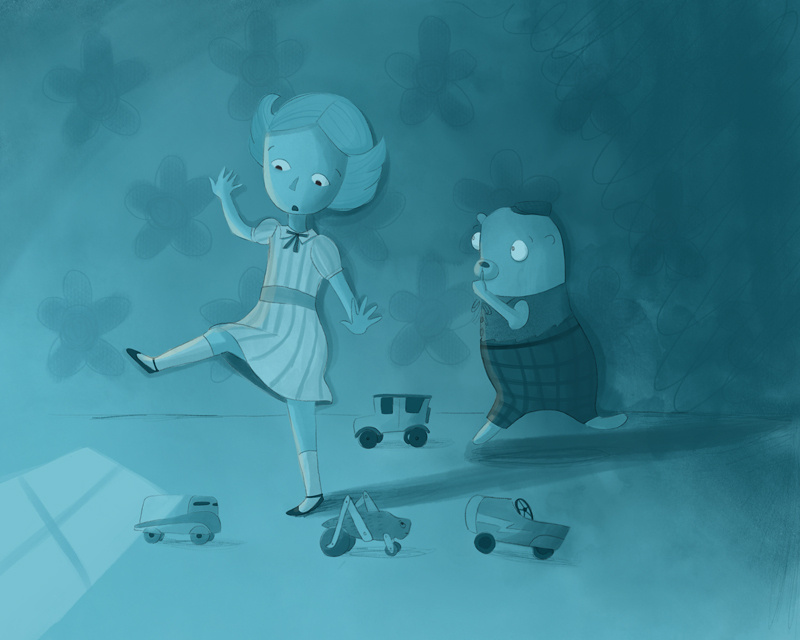 Won a writing or illustrating award? Tell us about it! Please send your information in the form of an email with your cover jpeg attached (if applicable) to julie.bayless(at)comcast.net. 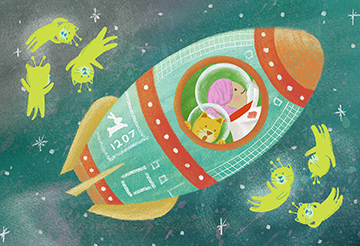 If you’re having a launch, please include the date and time, as well as the name and address of the venue. 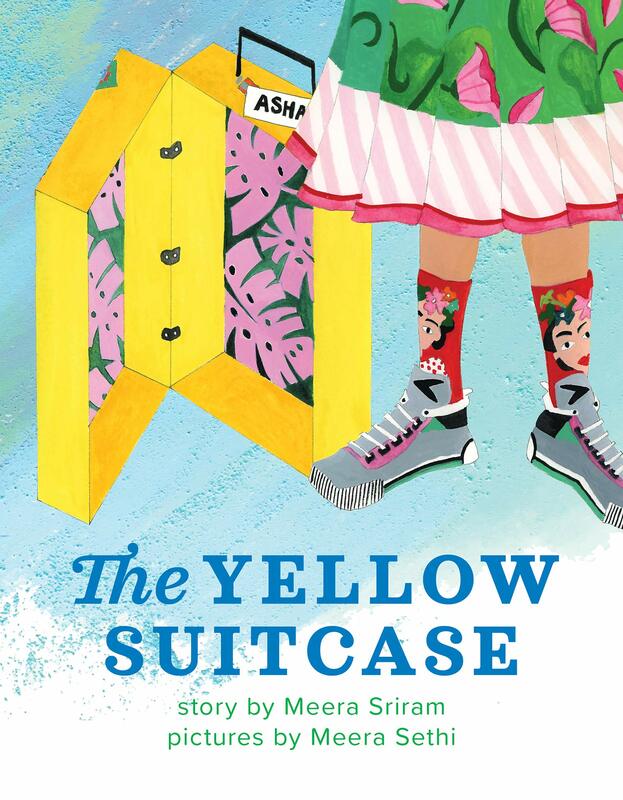 Meera Sriram is having a book launch for her picture book, THE YELLOW SUITCASE, on Sunday, March 17th at 3pm at Mrs. Dalloway’s Bookstore in Berkeley. 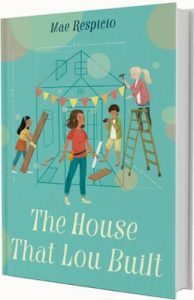 Illustrated by Meera Sethi and published by Penny Candy Books, this story of love, loss, home, and hope, has received positive reviews from Kirkus and Booklist, and a starred review from Foreword. 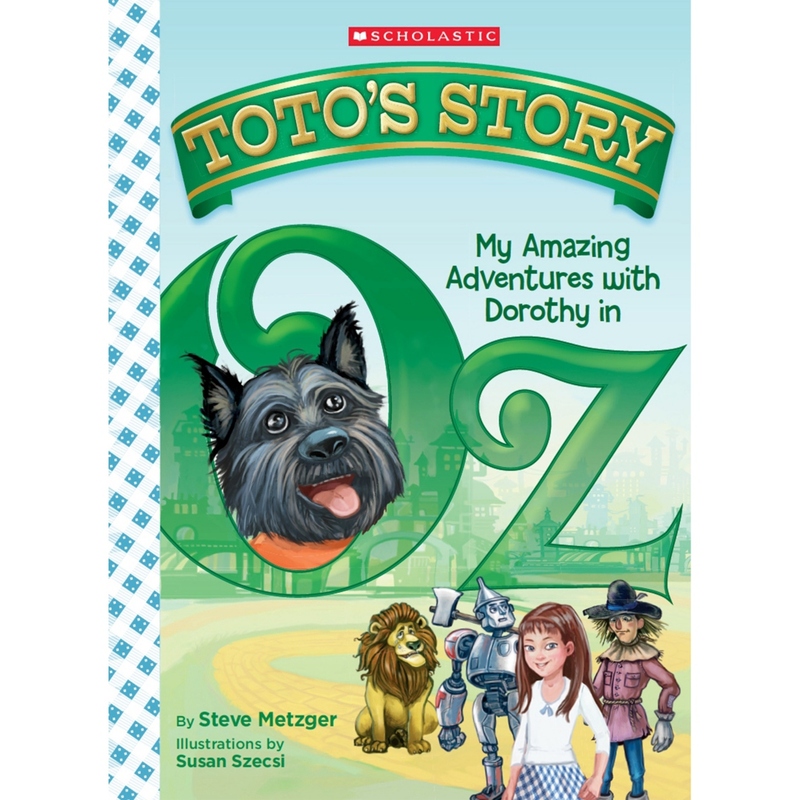 It is available for pre-order at bookstores and online. 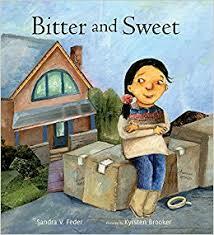 Sandra Feder is speaking about her new picture book, Bitter and Sweet, published by Groundwood Books and illustrated by Kyrsten Brooker. Booklist had given it a Starred Review! 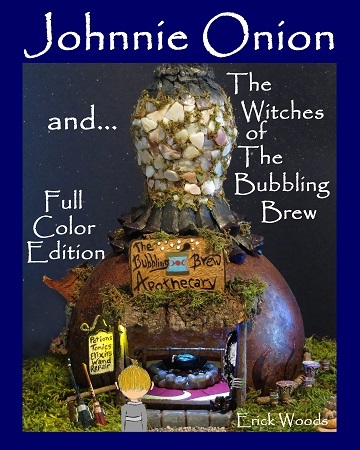 Learn more at Book Passage in C orte Madera, 11:00 a.m. on Sunday, October 21st.Bitter and Sweet conveys a universal message — while life can be full of challenging moments, sweeter ones can be found and created. 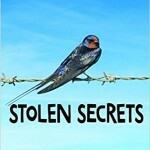 Stolen Secrets, a YA by our new Co-Regional Advisor, Lisa Schulman (author name: L.B. 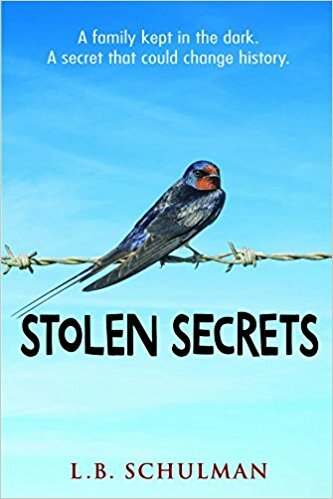 Schulman) recently was named a Notable Selection by the Sydney Taylor Book Awards, which honors accurate and strong portrayal of Jewish events and life. 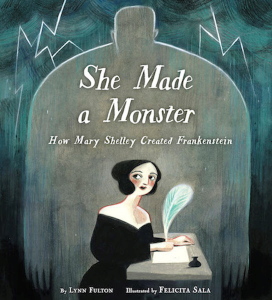 Lynn Fulton’s first picture book, She Made a Monster, published by Knopf Books for Young Readers, was released in September! Nadia Salomon, longtime volunteer and current co-assistant Regional Advisor, is pleased to announce that she has just signed with Ammi-Joan Paquette of Erin Murphy Literary Agency (EMLA). Nadia says, “I also wanted to note that it was a result of participating in #PitMad and an offer of publication. 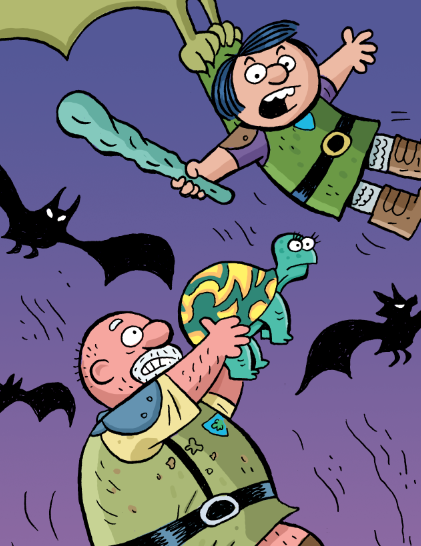 I wanted to make sure #PitMad gets some thanks too! 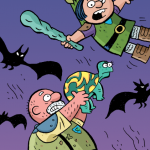 The offer fell through, but I’m now repped and #PitMad works. 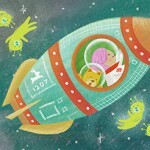 Twitter pitching does facilitate agent offers and makes dreams come true! 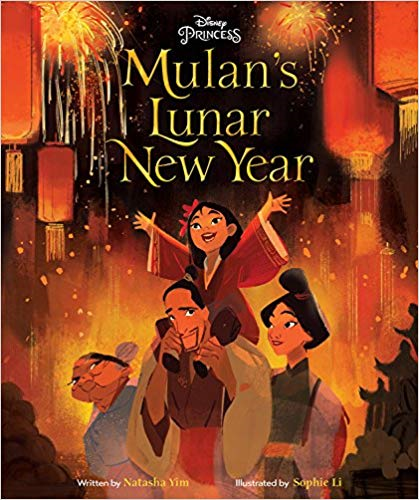 The book can be ordered from Scholastic website. 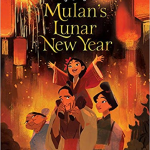 http://www.scholastic.com/home/ Look for the 2018 January flyer. Ellen Mulholland signed with Kortney Price and Corvisiero Literary Agency for her middle grade fantasy, The Magical Lemon Tree Recipe Book. 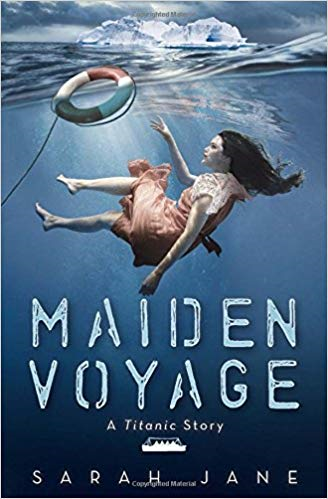 Sarah Hines Stephens and Jane B. Mason (writing as Sarah Jane) have launched their new historical fiction YA, Maiden Voyage: A Titanic Story. 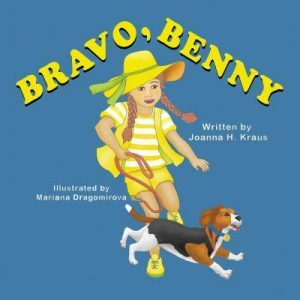 Congratulations to Joanna Kraus’s latest book, Bravo, Benny! 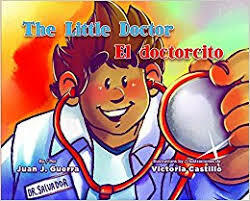 Juan Guerra’s The Little Doctor/El Doctorcito was selected as a Commended title for the 2018 Americas Award for Children’s and Young Adult Literature. 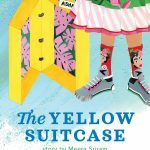 The Consortium of Latin American Studies Program (CLASP) sponsors the award. 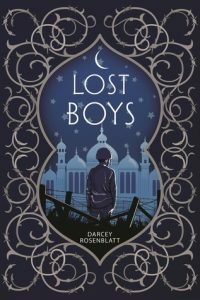 Darcey Rosenblatt’s Lost Boys has won the 2018 Crystal Kite Award for the California/Hawaii region. Join us at the Holiday Extravaganza on December 8th to honor her. Way to go, Darcey!! 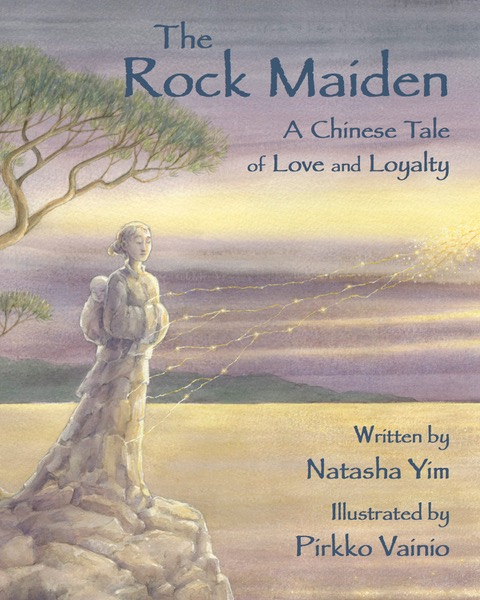 Assistant Regional Advisor, Natasha Yim’s multicultural picture book, The Rock Maiden (Wisdom Tales Press, 2017) is a finalist in the Foreword Indies Book of the Year Award. Congrats to Mae Respicio for her book, The House That Lou Built, published by Random House Children’s Books. 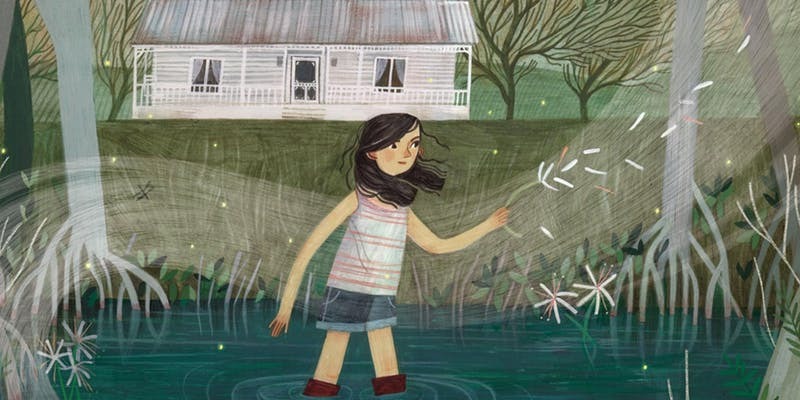 Victoria Piontek celebrates the release of her first novel, The Spirit of Cattail County—a ghostly story of magic and friendship set in the Everglades. 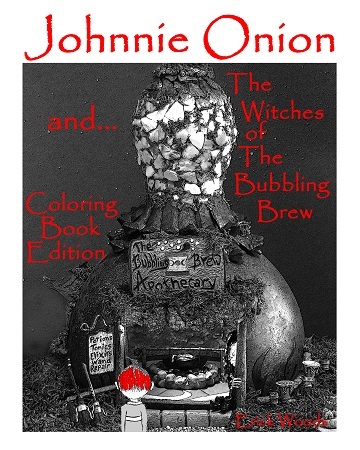 Erick Woods has a new book:Johnnie Onion and the Witches of the Bubbling Brew (both a full-color edition and a coloring book), published by BrainSeedBooks.